Hey there! I’m around but July has been a busy month at work and the last week and a half even busier—which has meant working from home after hours, something I am extremely averse to do unless absolutely needed. Once I emerge from the fog of all of that I promise to return and wrap up posts from our trip to Florida, summer gardening, and continued writing here. In the meantime, I wanted to write a quick update and to let y’all know I was on two podcasts recently. The first was back in May on The Beginner’s Garden Podcast with Jill McSheehy. 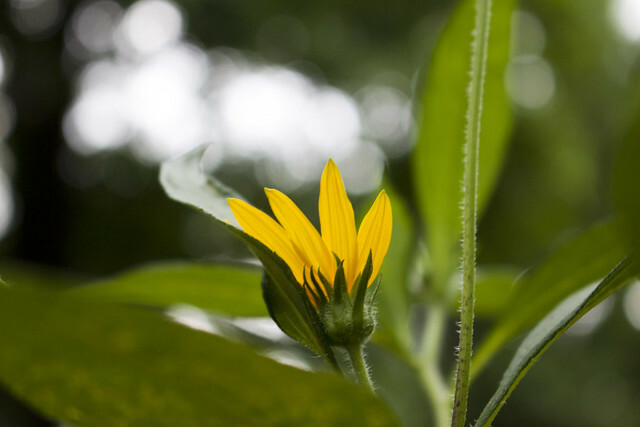 That episode is here: Organic Gardening in the Southern Garden. 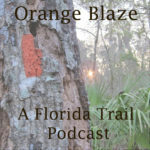 And today an episode I recorded at the end of May is out on A Sustainable Mind with Marjorie Alexander: Environmental Podcasting, Gardening, and the Florida Trail. And you can read about the first time I was on a podcast here. Congratulations on being on two podcasts!